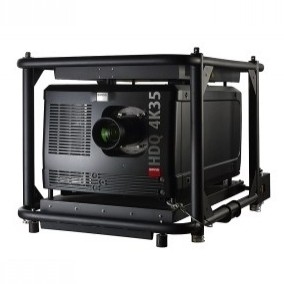 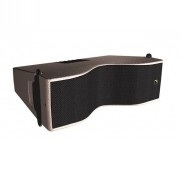 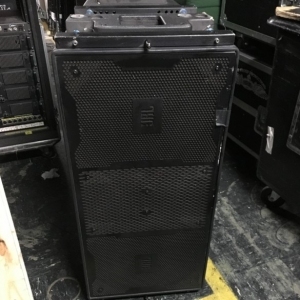 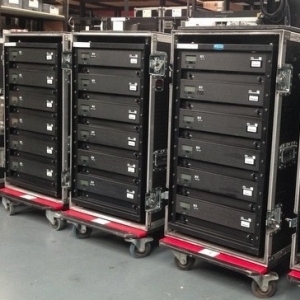 (1) Flight case included with the purchase of (6) units. 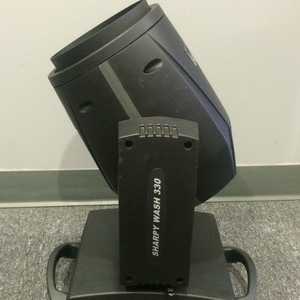 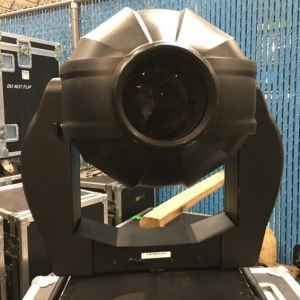 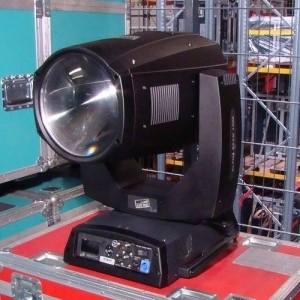 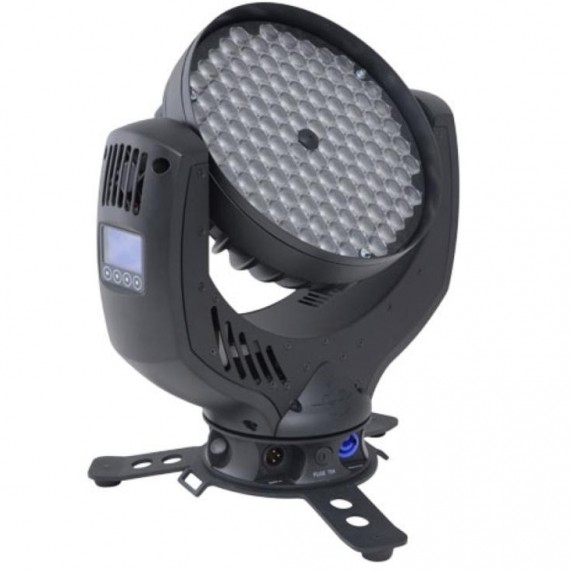 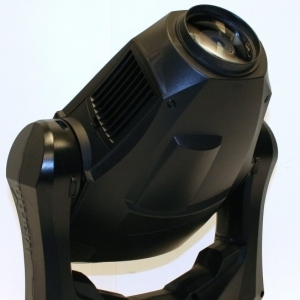 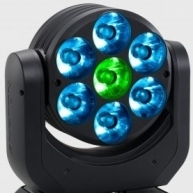 The new Impression Zoom fixture has been born from the pedigree of the award winning Impression series of LED based moving head fixtures designed and engineered in Germany. 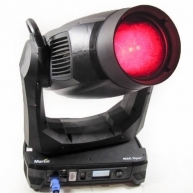 function to designers fingertips, combined with a new LED source. 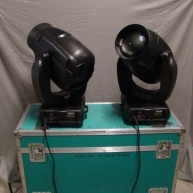 The key, lighting designers told us, was not to lose any of the cool features from the original, including the design with no base unit, the smooth dimming, the even color mixing, and the speed of operation. 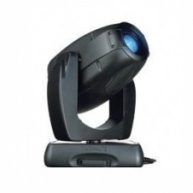 Weve worked hard to achieve this goal and we think that you will like the results too. 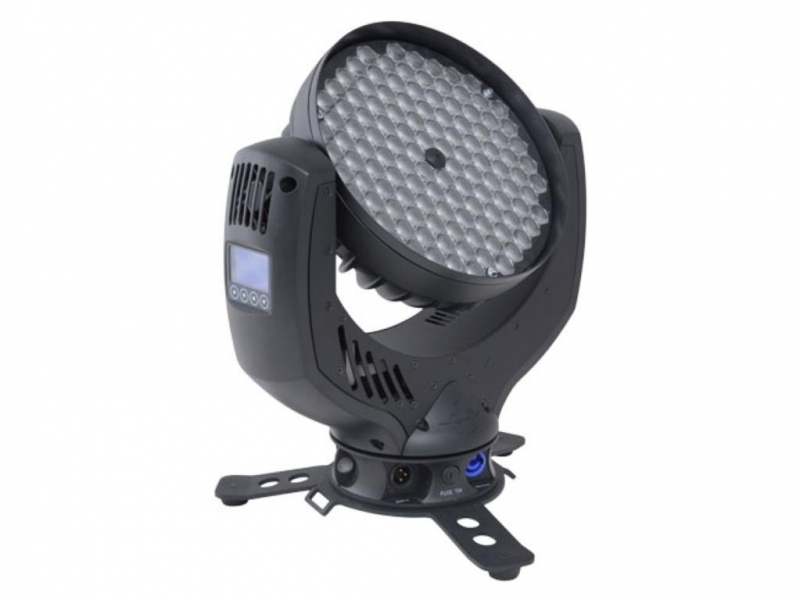 LED fixtures as a true professional light source have now been well and truly proved and the Impression Zoom takes the use and application of LED to a new level.